At Nicholasville Monument Co, our experienced and dedicated staff understands the importance of providing the finest memorials that best express our customers’ wishes. We take the time to listen, as well as help you with all your needs. 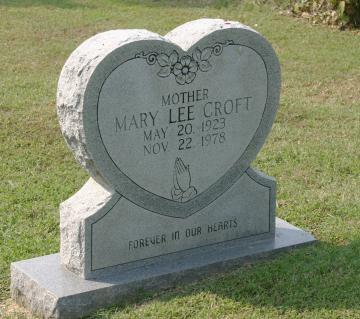 With over 40 years of experience, you can be assured your monument will be a constant reminder of your family bond.